©2019 Everytown for Gun Safety Action Fund. 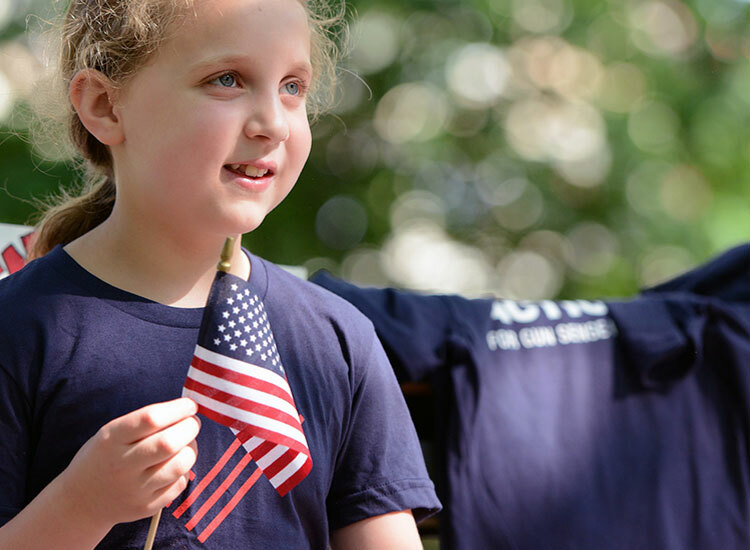 EVERYTOWN, the EVERYTOWN FOR GUN SAFETY logo, and the flag design are trademarks or registered trademarks of Everytown for Gun Safety Action Fund, Inc.
Paul W. just signed the Support Everytown to Help Save Lives petition. Aija S. just signed the Support Everytown to Help Save Lives petition. 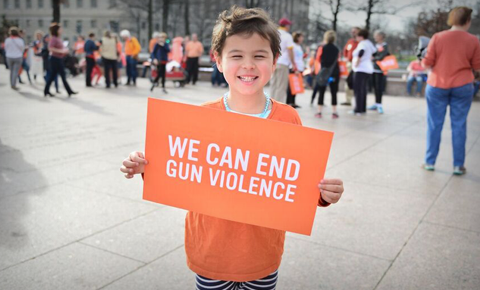 Jason S. just signed the Support Everytown to Help Save Lives petition. Ted T. just signed the Support Everytown to Help Save Lives petition. Cynthia W. just signed the Support Everytown to Help Save Lives petition.